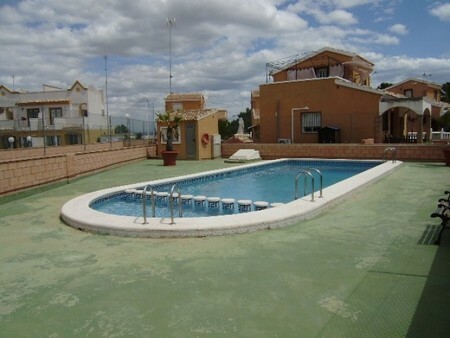 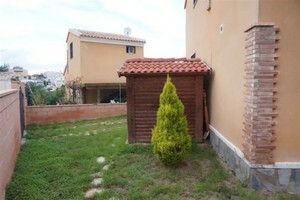 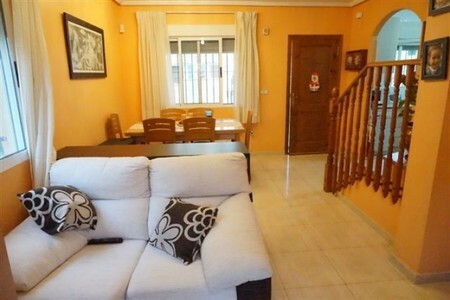 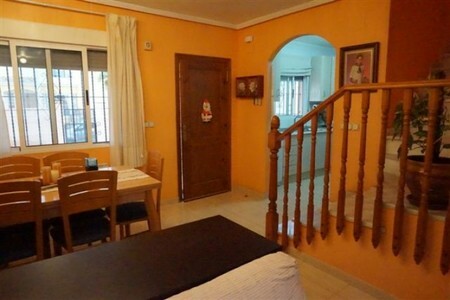 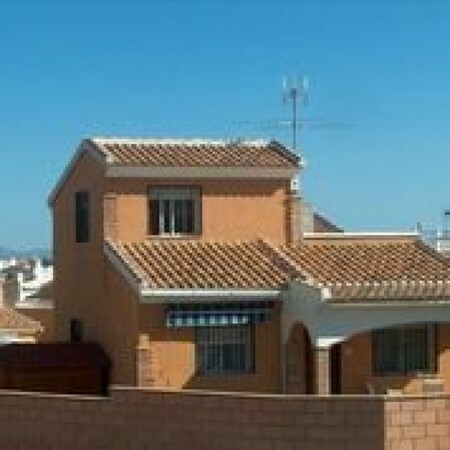 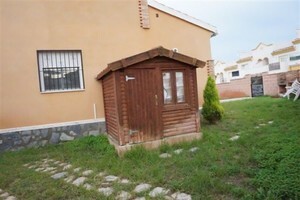 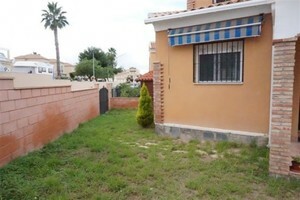 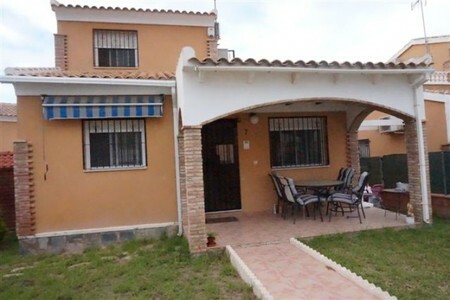 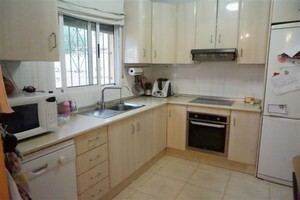 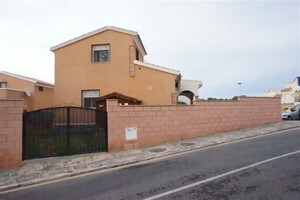 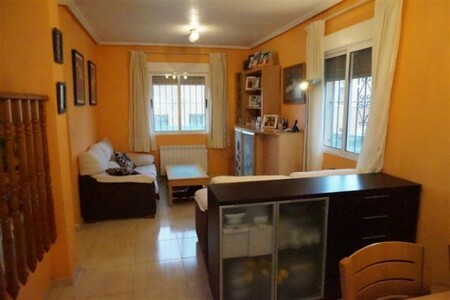 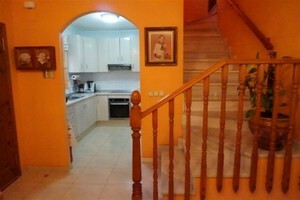 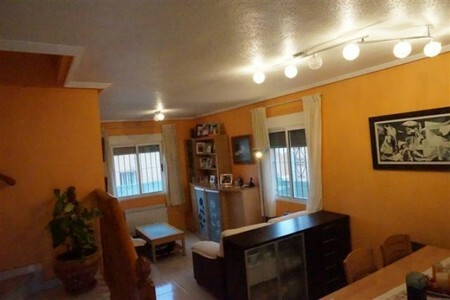 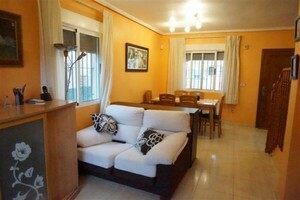 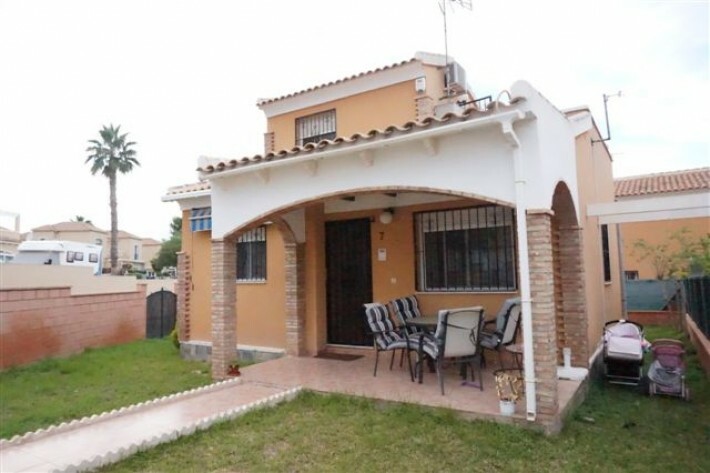 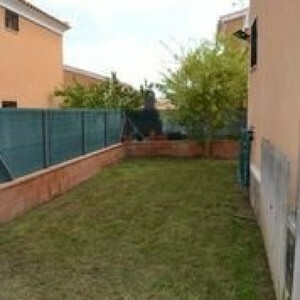 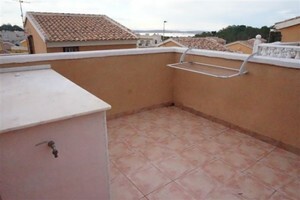 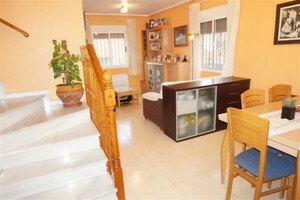 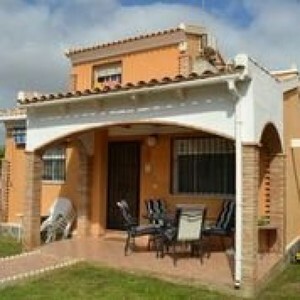 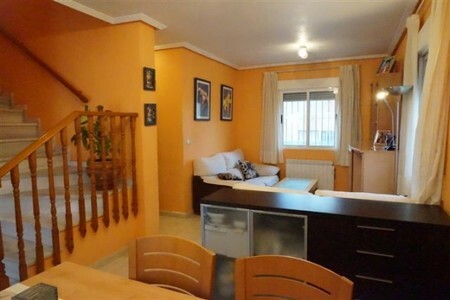 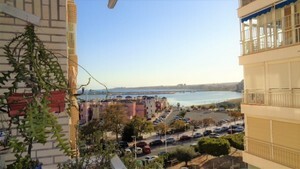 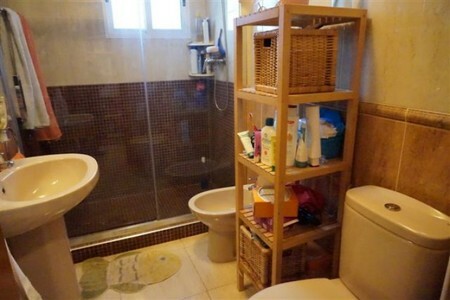 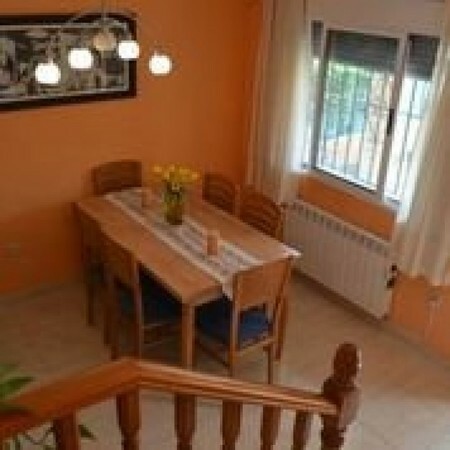 Corner duplex of 82 sqm located in a nice and quiet residential area near Los Balcones in Torrevieja. 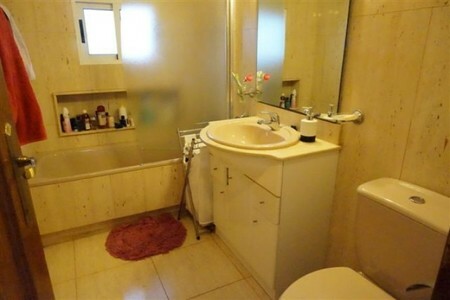 The house is in perfect state of conservation and has 2 bedrooms, 2 bathrooms, living room, American kitchen integrated in the living area, large private garden of 145m2 with entrance for the car and solarium Private furnished and equipped according to inventory. 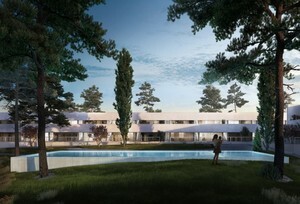 Urbanization with communal pool and green areas surrounded by all kinds of services. 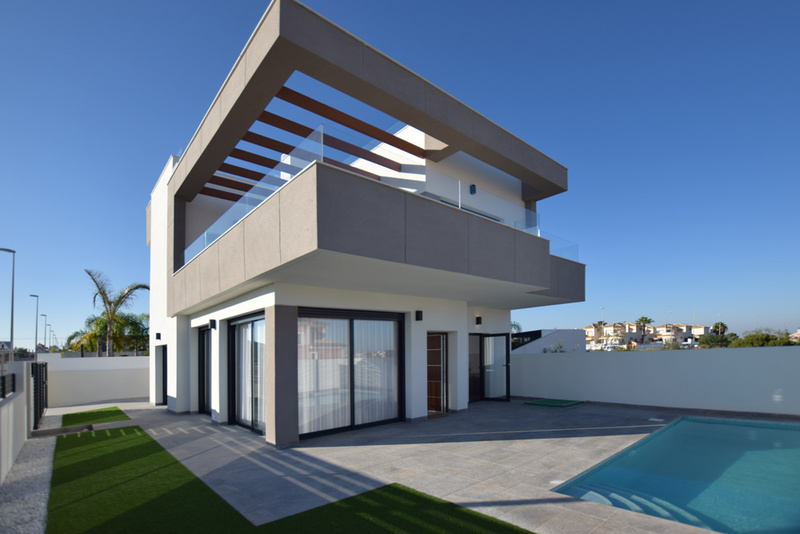 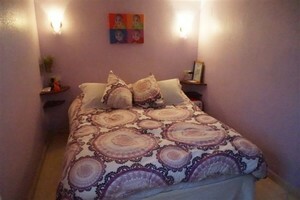 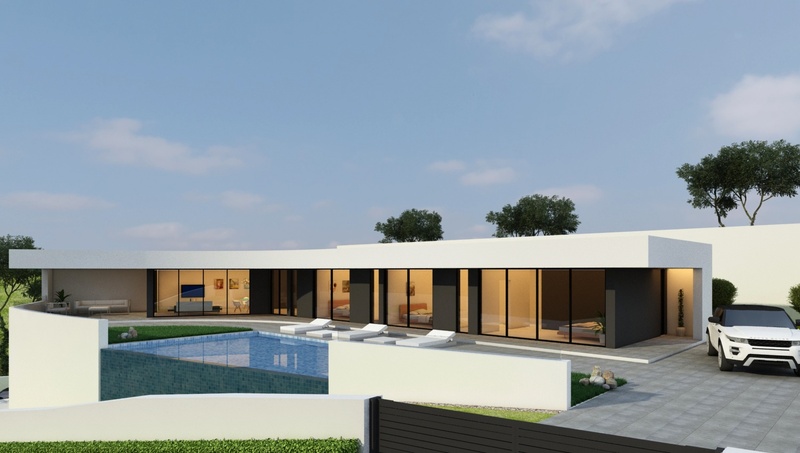 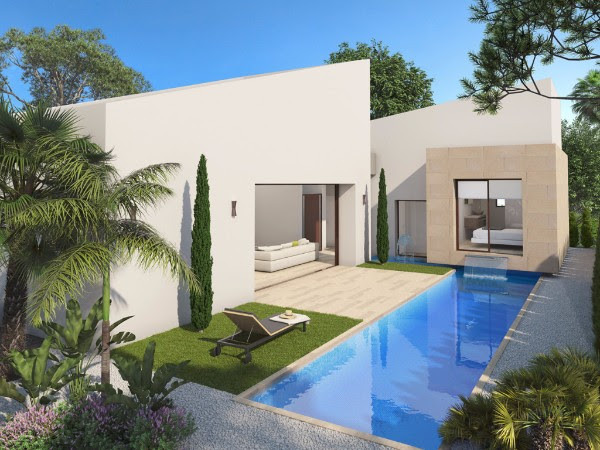 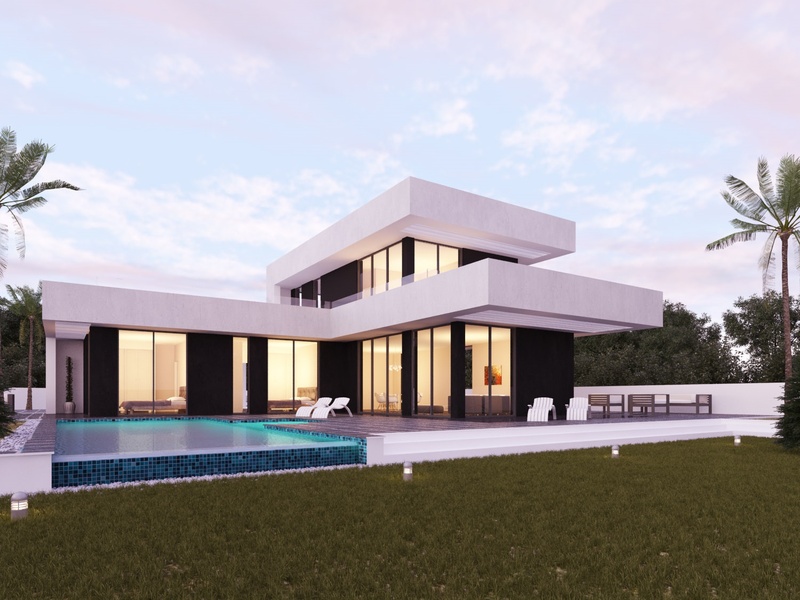 40 km to Alicante airport, 35 km to San Javier airport, 12 km to the best golf courses in the area and 3 km to the beaches. SUMA: 391,01 euros per year. 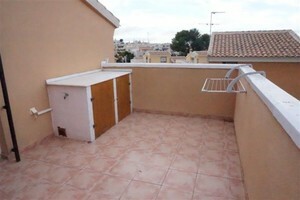 Community fees : 214 € semester.